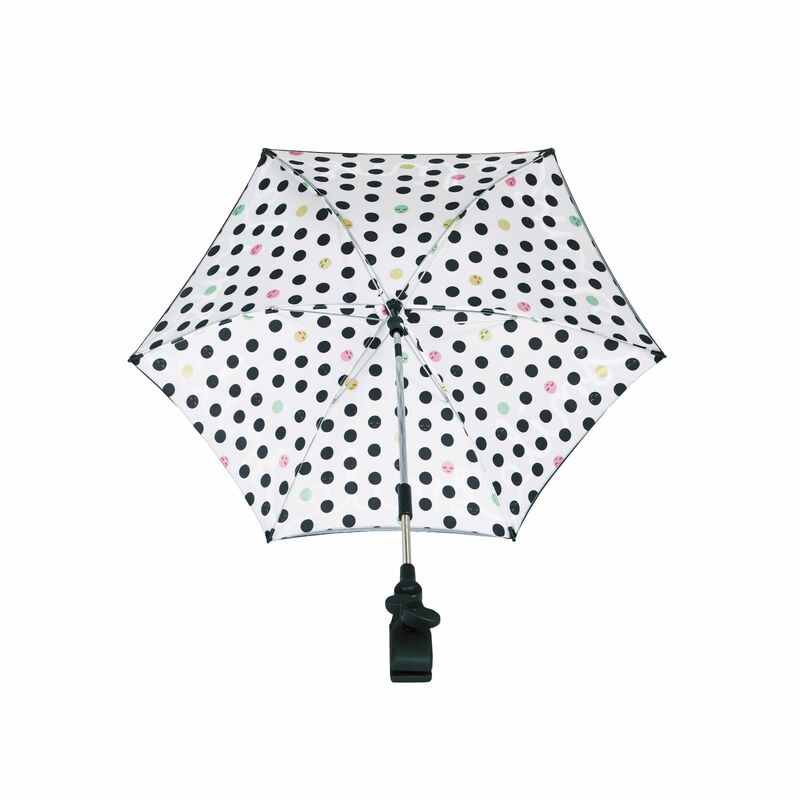 Avoid the rays and raindrops with the Cosatto Pitter Patter Protector Parasol. 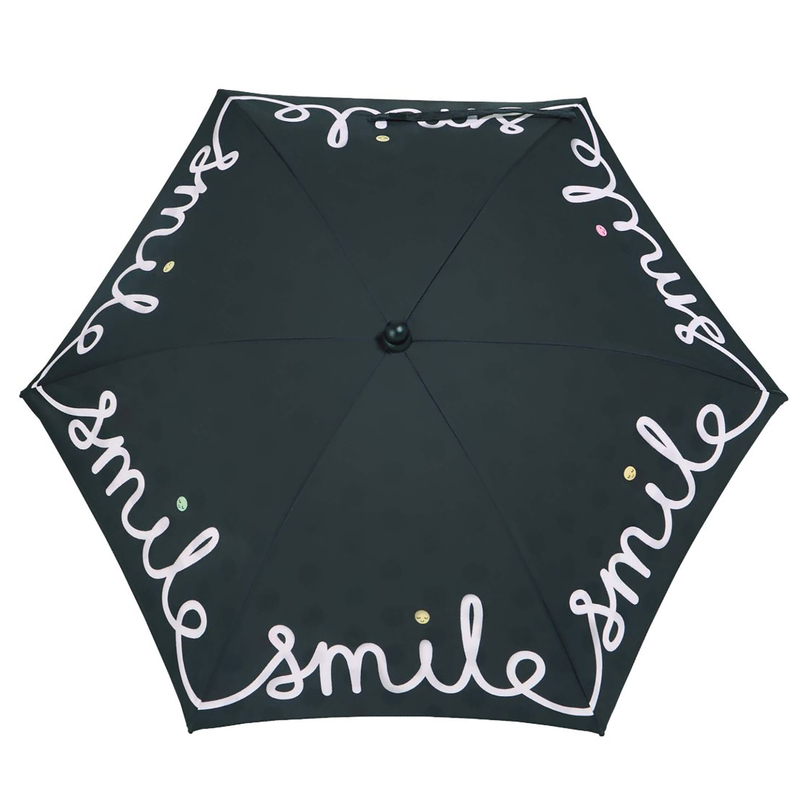 A co-ordinating sunshade that fits on your pram. 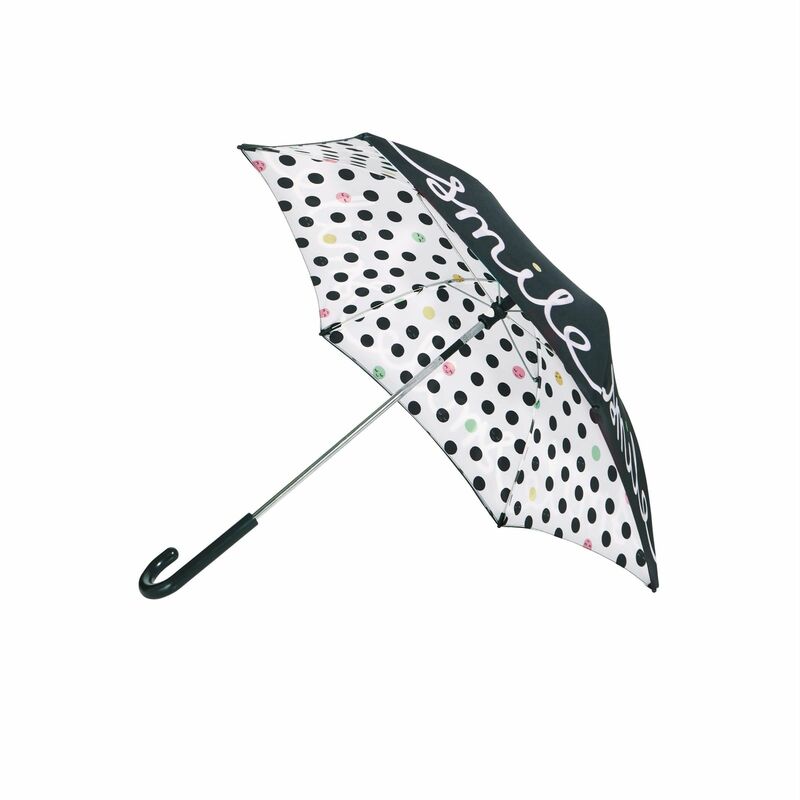 Pop it off, attach the handle and it doubles up as a child’s umbrella too! Compatible with Wow, Giggle 2, Ooba, Woosh, Supa, Supa Go and Supa Dupa and offering fantastic UPF100+ protection.